Designing marketing materials can be a challenge. Good visual design is vital to effective marketing. People are over 60% more likely to remember information when it’s paired with good visuals. One of the most effective components of digital design is vector art. If you’re interested in using vector art for marketing, keep reading for a quick look at what vector art is and why you should be using it. 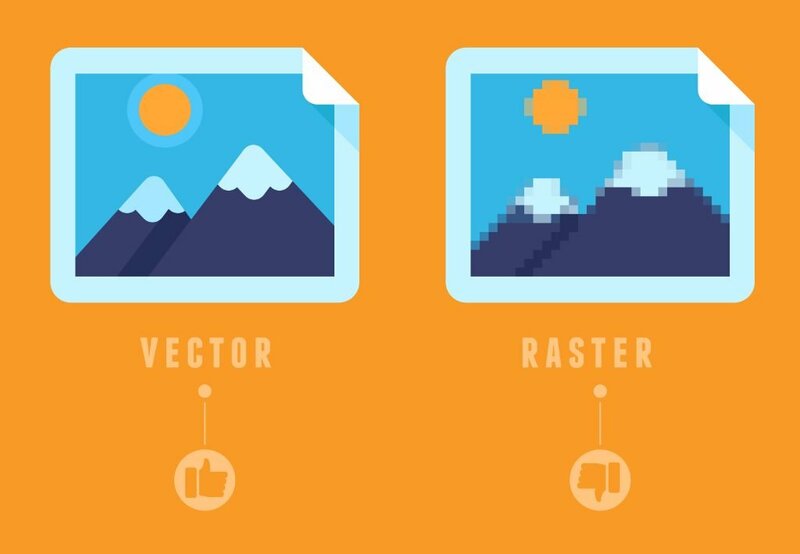 There are two main types of images used in digital design: raster and vector images. Raster images are traditional, static images like those taken with a camera. They have one maximum size and generally can’t be enlarged beyond that size without losing significant amounts of quality. Vector images, on the other hand, are designed to be shrunk or enlarged to just about any size. This makes them great for use on websites or apps where images might be viewed on devices of all sizes. One of the great things about using vectors for marketing materials is that they’re an excellent substitute for plain text. Many logos or other images that use text are vectors. This is a good idea because using a vector in place of text allows a designer to customize the text and make it unique to your brand and message. Vector images are designed with quality in mind. No matter what you scale a vector to – whether it’s 50 pixels wide or 5000 – the detail and image quality will be the same, right down to the smallest detail. This makes vector designs an excellent choice for many applications – especially when the same image or logo will be used across multiple platforms, and need to be resized into many different sizes. Vector art is a great way to show off your organization’s unique voice and flair. 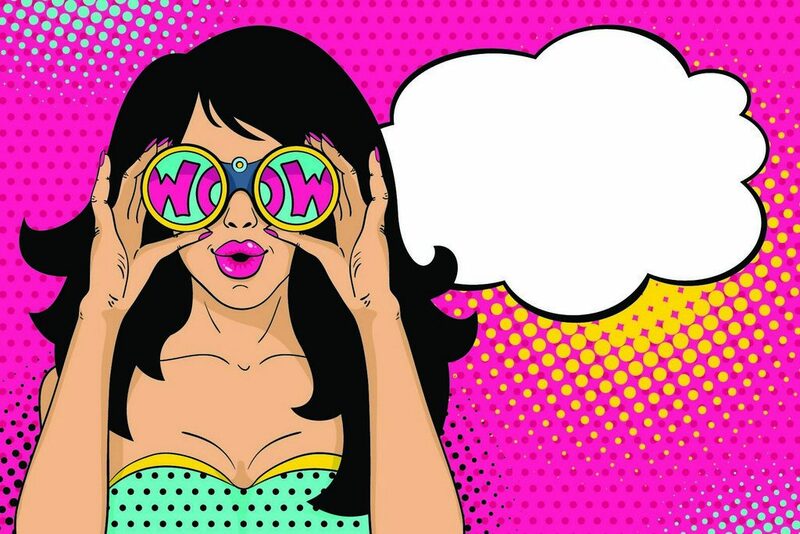 Instead of relying on a static image that may not look great on all platforms or that lacks a modern look, vector art can help you stand out with a fresh design. 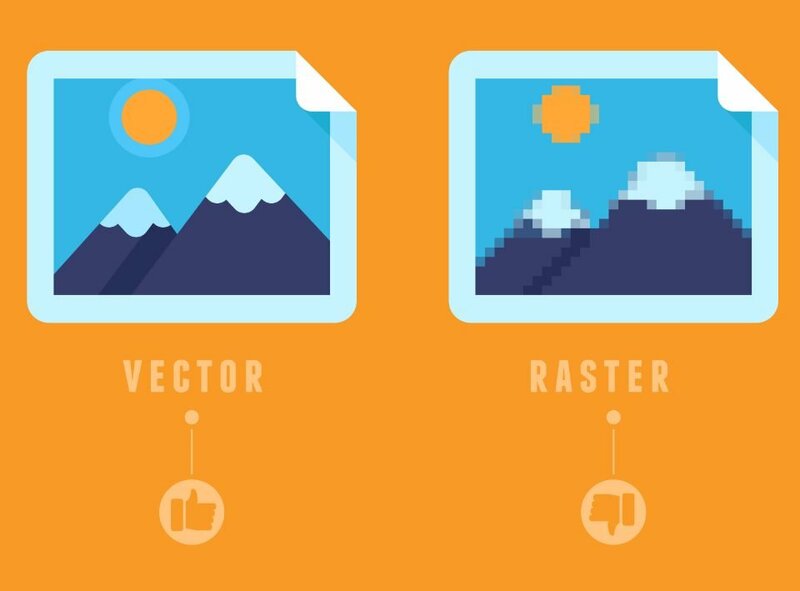 Vector art files are typically small, lightweight files. This means they’ll load and display quickly – even for those with a slower internet connection. Slow loading times do nothing but hurt your brand. The longer your pages take to load, the more likely a visitor is to abandon your website. Another great thing about vector designs is that they can be used across many platforms. Rather than having a designer create many different variations of your logo for use in different areas like your website, email, and print, one vector design can be reused and resized for all places. It’s hard to go wrong with vector art for marketing. Vector art is useful across many platforms and in many different situations. Why create many pieces of art when you can just create one design that’s useful everywhere? Have a logo or other design that needs to be vectorized? Send it to us for a free quote!